This major city in the northwest of England is a popular travel destination even for tourists. The bustling, exciting, and picturesque city is one of the few in England that offer both charm and passion. The residents of this football capital are always friendly, fanatical about football, and eager to show you around. Manchester is well known for owning the most famous football club in the world. Manchester United was valued by Forbes Magazine at $2.23 billion in 2012. Over 75 million fans around the word support Manchester United and the club is recognized in over 20 countries. Lastly, Manchester houses one of the world’s biggest indoor stadiums. The Manchester Arena can seat up to 23,000 people and, in 2011, held the record for the busiest stadium in the world by selling 1.2 million tickets. We can honestly say that this city is certainly passionate about its football. When visiting Manchester, football fans should visit the National Football (Soccer) Museum. Located in the Manchester city centre, this museum was founded to conserve and interpret collections of football memorabilia. Visit the National Football Museum for a look back at sports history in England! 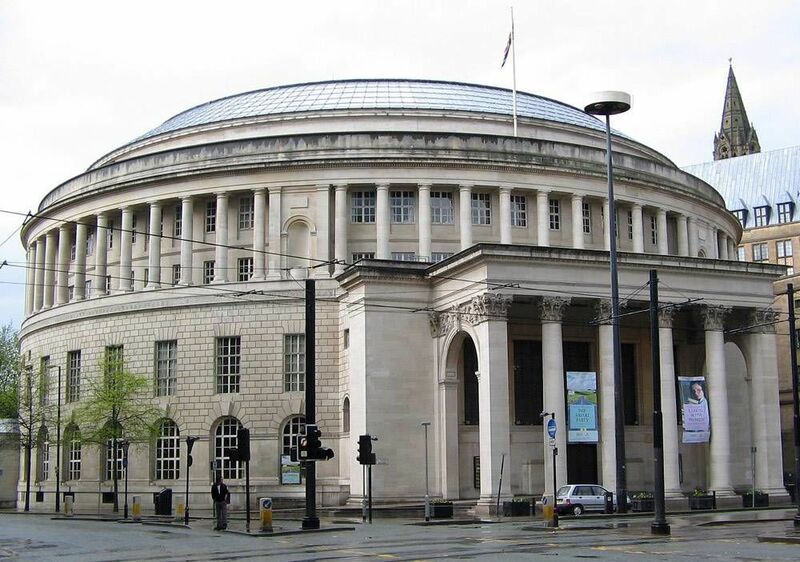 The art enthusiast should not leave Manchester without visiting the Manchester Art Gallery. Also located in the Manchester city centre, this art gallery was built in 1823 and exhibits thousands of watercolour, oil painting, and sculpture pieces. Since many of the attractions in Manchester are located in the city centre, walking tours are a perfect way to see it all in a short amount of time. Check out some of the free walking tours that are available throughout the year, and enjoy everything that Manchester has to offer free of charge! The top free walking tour in Manchester is rightfully named. This tour offers an introduction to the incredible city, for tourists, students, and locals. It is led by a single tour guide, lasts for about 3 hours, and is given in English only. This is the perfect tour for the Manchester beginner! You can also download a free Manchester walking tour from Walk Talk Tours’ website and be your own tour guide. This is an ideal walking tour for those who want to take charge of their own tour. Whether you’d like to speed things up, or slow things down and enjoy a long lunch in the middle, this is the ideal tour for those who want to keep their own pace. The Manchester tour is currently free and can be downloaded to any phone! Are you from Manchester and want to be a tour guide? Please get in touch by submitting your details on this page!